Dan Gurney was a racing legend. In his 15-year career, he became the first driver to win in all four of motorsports’ major series. All told, he won 51 races, including seven in Indy car and five in NASCAR.Gurney was just as successful at building race cars. Between 1965 and 2012, his All American Racers (AAR) built 158 Eagle racing cars. 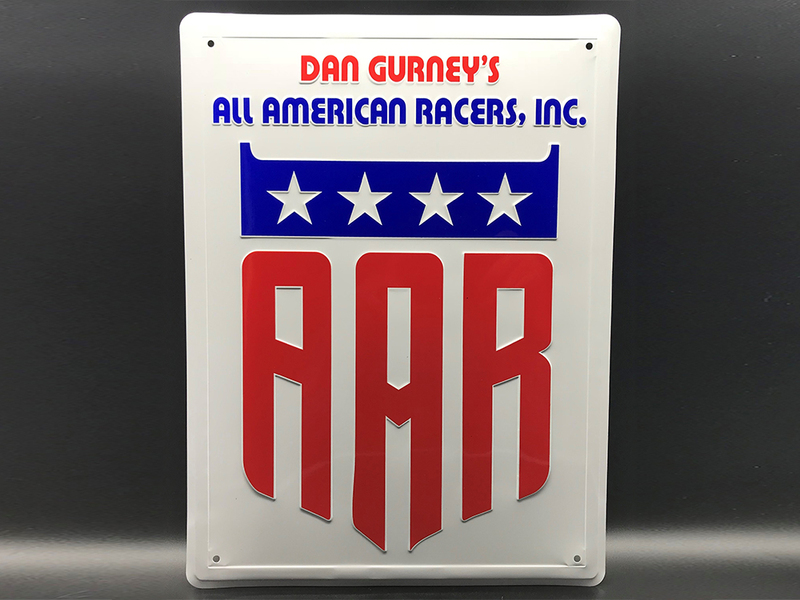 His is the only team to build a winning F1 Grand Prix car, a winning Indianapolis 500 car, and a winning sports car.Now Lionel Racing is excited to release this Dan Gurney’s All American Racers embossed metal sign as part of the University of Racing Heritage brand – a collectibles line which celebrates the rich history of motorsports. 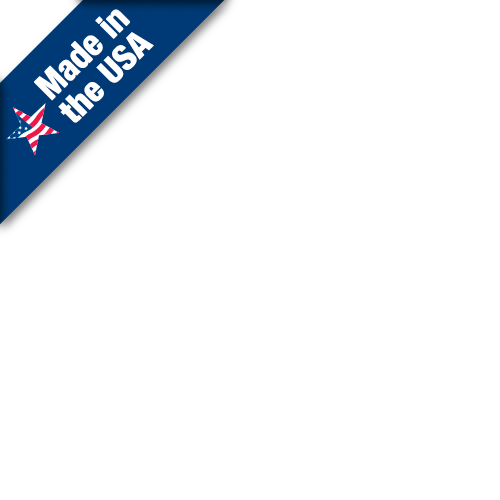 This embossed aluminum sign is produced with bold colors, is made in the USA, and comes ready to hang. Plus, it’s in stock and ready to ship.